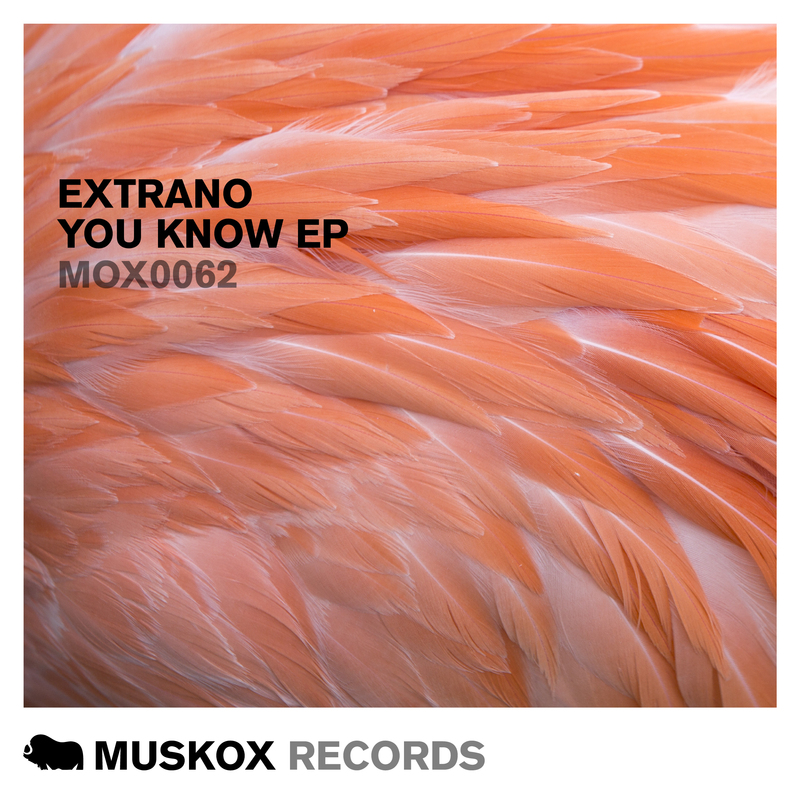 For our final release before the summer break, we welcome back our most prolific producer ‘Extrano’ for his 5th release on Muskox with a full-on Deep House three track EP called ‘ You Know’. Extrano has been building pace over the last couple of years, scoring several Beatport top 10’s and his tracks have been supported by Tiesto, Oliver Heldens, and EDX. The title track from the EP ‘You Know’ was the ‘Demo of the Week for Toolroom’ last month but lucky we already had dibs, as well as ‘You Know’ there are two more equally deep tracks in EP ‘Get Down’ and ‘Deeper Now’. We will be letting this one stew over the coming months, ready for release later in the summer!